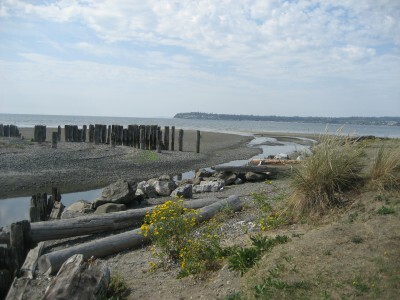 Mayfly teamed with two other small engineering firms to provide on call planning and design services for Whatcom County. 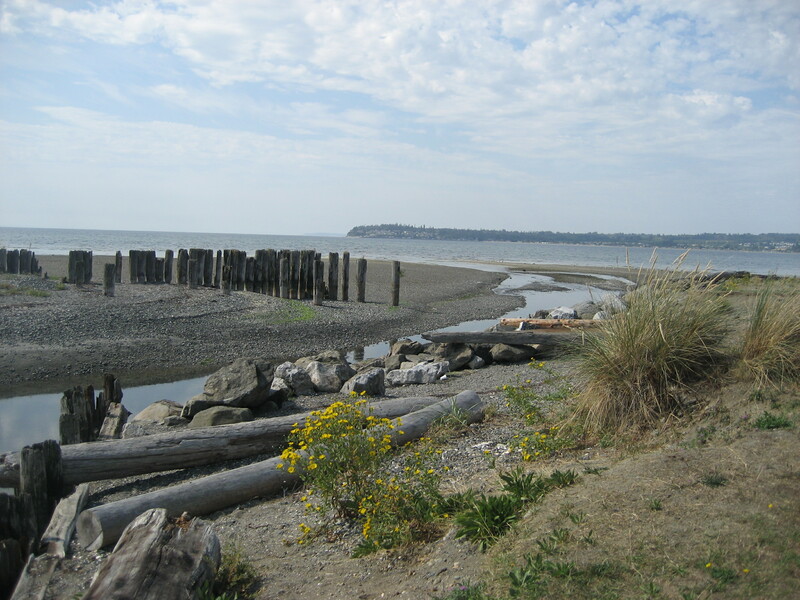 Responding to concerns related to water quality, flooding, and loss of aquatic habitat, the objective of the Birch Bay analysis was to evaluate and prioritize the Capital Improvement Projects (CIPs) in the Birch Bay Watershed Comprehensive Stormwater Management Plan. Mayfly worked with Osborn Consulting to develop a triple bottom line ranking system. Based on a detailed review of the individual projects, we developed a revised list of projects categorized as high, medium and low, based on potential for project success, cost benefit and timeliness. The list was summarized in a draft report and provided to county staff and presented to the Advisory Committee during public meetings. Input from the Advisory Committee and county staff was incorporated into the final report. Conceptual Designs and cost estimated were developed for projects with the highest rankings.